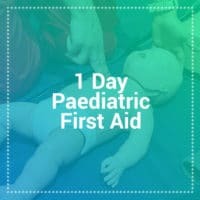 The 1 Day Outdoor First Aid training course is designed to give individuals a grounding in remote first aid, to enable you to deal with emergencies when help is not immediately to hand. 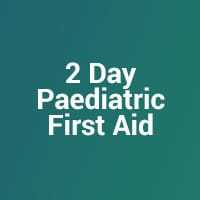 This course exceeds the recommendations by the HSE for the 1 Day Outdoor First Aid syllabus. This course is 8 hours long and will give candidates an outdoor first aid certificate which lasts for 3 years. 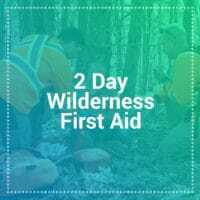 If you are interested in furthering your outdoor and wilderness first aid skills then we suggest you consider the 2 day outdoor first aid bristol training course.